Since its founding over 25 years ago, Courtis, Desmoulin Law Office has focused on delivering quality, effective and affordable legal services to a range of clients both in Thunder Bay and throughout Northwestern Ontario. We understand that being faced with a legal issue can be one of the most stressful, emotional, and difficult experiences a person can encounter. No matter what your need for a lawyer is, our hallmark is the protection and advancement of your legal rights. Our knowledgeable and skilled criminal, family law, personal injury and wills and estates lawyers work every day to minimize the burden on our clients by providing them with timely information about their rights, involving them in the strategic aspects of their case and giving them result-driven, personalized legal service. Our legal team leverages decades of experience and a unique perspective focusing on Northern communities, specializing in the needs of individuals in these areas. Richard has practiced law in Thunder Bay since he was called to the Bar of Ontario in 1978. 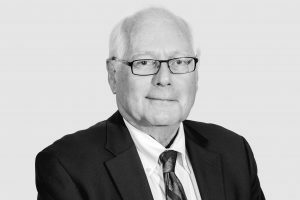 He has practiced both civil and criminal law at all levels of court in Ontario, and he has appeared as counsel on at least 100 jury trials over his long career. A lifelong resident of Thunder Bay, Andrew was educated at the University of Western Ontario where he studied both Finance and Law. While at Law School, Andrew also studied Value Investing at the Richard Ivey School of Business. Andrew is a member of the Law Society of Upper Canada. Brandon takes pride in the relationships he establishes and maintains with his clients. He works hard to serve his clients, and he understands the importance of keeping his clients informed and involved along the way. When required, Brandon does not hesitate to travel throughout Northwestern Ontario. After moving to Thunder Bay at the age of 6, Emily has lived and worked in Thunder Bay for nearly her entire life. Emily obtained a Specialized Honours Bachelor of Arts in Psychology as well as a Bachelor of Education before pursuing Law. Richard has practiced law in Thunder Bay since he was called to the Bar of Ontario in 1978. He has lived his entire life in Thunder Bay except for his many years of study at the University of Western Ontario. Before law school, he obtained his Master’s Degree in Neuropsychology—which gave him significant advantage in representing clients who were severely brain injured in motor vehicle accidents, and in defending persons suffering from severe mental illness in the criminal courts. Richard has devoted the last 20 years of his life seeking justice for First Nation people who suffered severe sexual abuse at Indian Residential Schools and notably was co-counsel of record on the Baxter national class action which sought and obtained justice for tens of thousands of Indian Residential School Survivors throughout Canada. 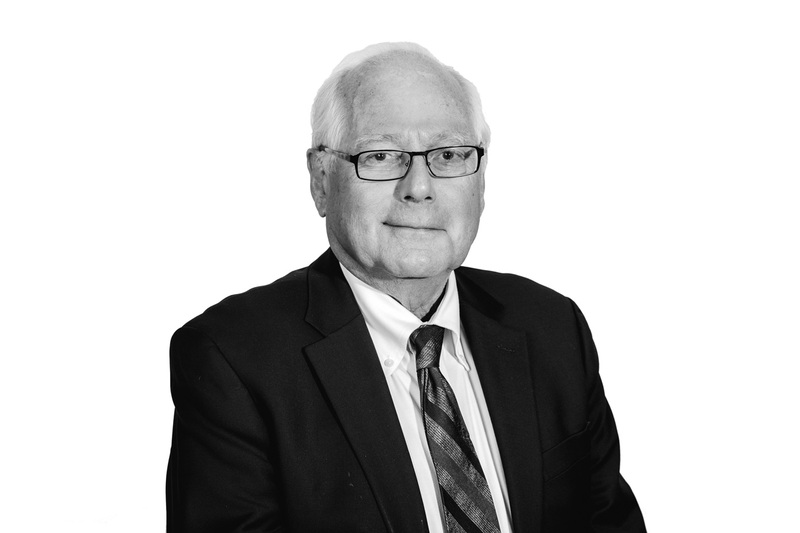 He has practiced both civil and criminal law at all levels of court in Ontario, and he has appeared as counsel on at least 100 jury trials over his long career. Richard has a fierce sense of justice and plans to devote the balance of his career in representing the disadvantaged. A lifelong resident of Thunder Bay, Andrew was educated at the University of Western Ontario where he studied both Finance and Law. 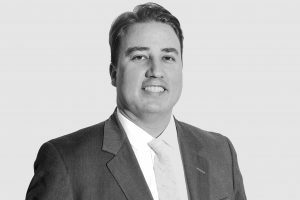 While at Law School, Andrew also studied Value Investing at the Richard Ivey School of Business. 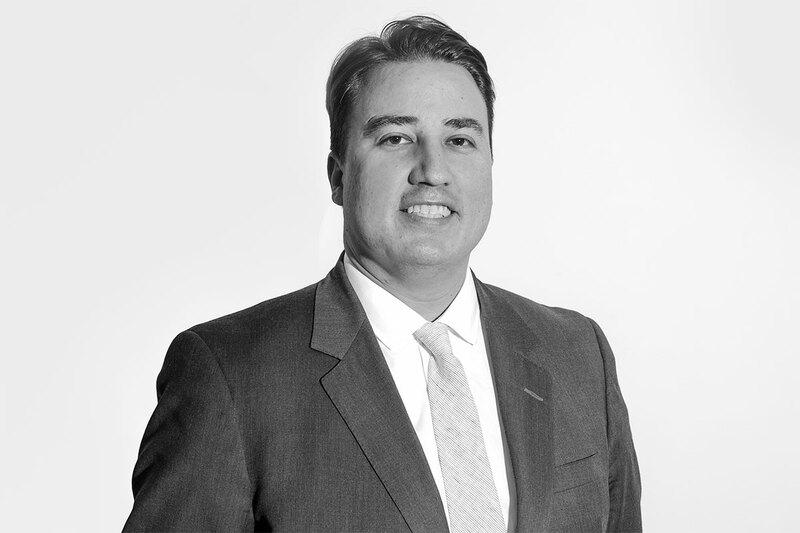 Andrew articled at Lerners LLP, a major full service law firm. He worked primarily in the areas of plaintiff personal injury and business law. After being called to the Bar in June of 2007, Andrew returned back to Thunder Bay to work full time on the Baxter class action which sought compensation for Indian Residential School survivors. From 2007 to 2017, Andrew obtained compensation for hundreds of Residential School Survivors. While completing Indian Residential School work, Andrew conducted hearings in nearly every province and numerous US states including – Massachusetts, Michigan, Minnesota, New York, Texas and Washington. Andrew’s current practice includes Criminal Defence and Personal Injury litigation. He also works for the Ministry of the Attorney General assisting sexual abuse survivors who are reluctant to come forward and discuss their legal options. Finally, he will be working with the Department of Justice giving families of deceased Indian Residential School survivors legal advice relating to their Residential School claims. Andrew is also a contract lecturer at the Bora Laskin Law School. Andrew is a member of the Law Society of Upper Canada, the Thunder Bay Law Association, the Indigenous Bar Association, and the Ontario Bar Association. He is also a member in good standing of the Pic River First Nation. In his spare time, Andrew enjoys travelling and studying financial markets. Brandon has lived and worked in Thunder Bay nearly his entire life. The only significant time he ever spent away from Thunder Bay is when, after graduating from the Fort William Collegiate Institute in 2002, he attended Western University in London, Ontario. At Western, Brandon obtained both his Bachelor of Arts Honours Political Science degree and Bachelor of Laws degree. After obtaining his law degree in 2009, he briefly worked in London as an articling student before deciding to move back home to Thunder Bay. He was Called to the Ontario Bar in 2010 and since then has been a lawyer in good-standing with the Law Society of Upper Canada. 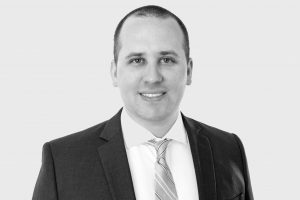 Since 2009, Brandon has worked at the Courtis, Desmoulin Law Office. His practice has primarily consisted of both Criminal Law and representing Indian Residential School (IRS) Survivors of physical and sexual abuse in their Independent Assessment Process claims. Brandon regularly appears in court in Thunder Bay and throughout Northwestern Ontario – including several fly-in First Nations communities. The work Brandon has done to assist IRS Survivors has led him to attend hearings for his clients in many areas of Canada. Brandon takes pride in the relationships he establishes and maintains with his clients. He works hard to serve his clients, and he understands the importance of keeping his clients informed and involved along the way. When required, Brandon does not hesitate to travel throughout Northwestern Ontario to provide his clients with the personalized, face-to-face service they need and deserve. Outside of work, Brandon enjoys spending time with family and friends. He is married to his wife Vicky and together they have two young daughters. In 2013 Emily was accepted as a member of the charter class of the Bora Laskin Faculty of Law. Throughout school Emily obtained the course prize in Criminal Law and graduated with first class standing. During her education Emily worked with the Lakehead University Community Legal Services and was also selected to compete in the Wilson Moot, a national advocacy competition that explores current constitutional issues facing women and minorities. Since being called to the bar, Emily has regularly advocated for clients in front of the Superior Court of Justice, the Ontario Court of Justice, Small Claims Court and administrative tribunals. Emily has worked in the areas of civil, family, administrative, and criminal law. In 2018, Emily joined Courtis, Desmoulin Law Office where her practice will focus primarily on Criminal Law. Emily is known for her professionalism, dedication, and advocacy skills. Emily is a member in good standing with the Law Society of Ontario, and a director on several boards including the Thunder Bay Law Association, the Thunder Bay Counseling Centre, and the Alzheimer’s Society of Thunder Bay. Outside of the office, Emily enjoys spending time with her family and friends, travelling, hiking, skiing, and taking in the many activities living in Northern Ontario has to offer.